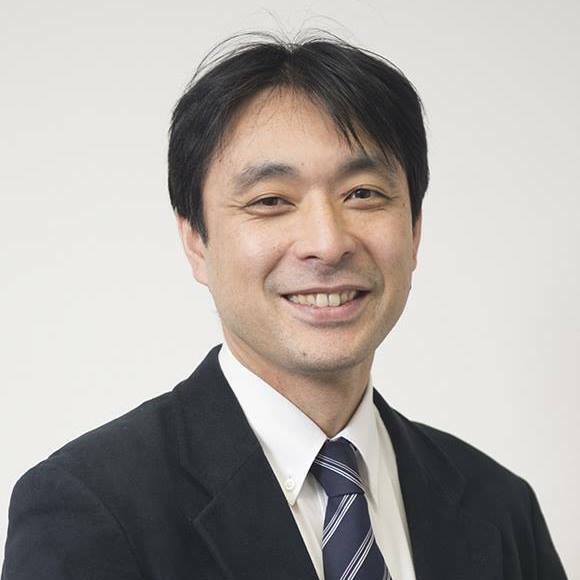 This committee is chaired by Professor Mitsuhiro Fujishiro (Japan). Upper GI cancers, especially stomach cancers, are major causes of cancer death globally. Early detection of these cancers by endoscopy is very important to reduce the mortality. Accordingly, the Upper GI Cancer Committee would like to develop concise recommendations/guidelines for upper GI endoscopy in terms of early detection of upper GI cancers with global vision. The recommendations/guidelines aim to be more practical than those derived only by evidence. The role of endoscopy is clarified at each region/country with the views of different incidences and socioeconomic backgrounds and these will be achieved by world experts in this field serving as members of this committee.